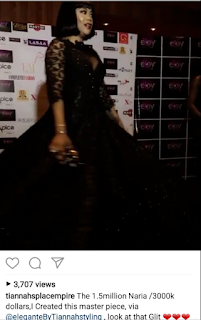 CHECHESMITHNATION : Take A Look At Toyin Lawani's 1.5 Million Naira Gown! 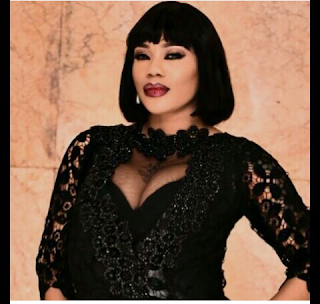 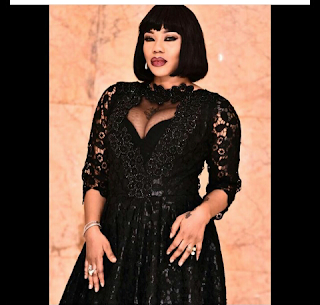 Take A Look At Toyin Lawani's 1.5 Million Naira Gown! CEO and stylist Toyin Lawson wore this gorgeous black gown to the 2016 Elot awards, well according to her this dress is worth 1.5 milllion in Nigerian naira. 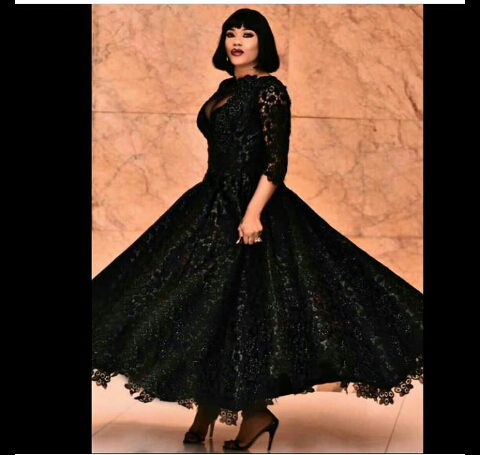 This gown features mayor precious stones, reason why it weighs up to work and it took her 2months to finish it. I love this dress because is lacy, black and simply classic...so if you can afford it go right ahead y'll.